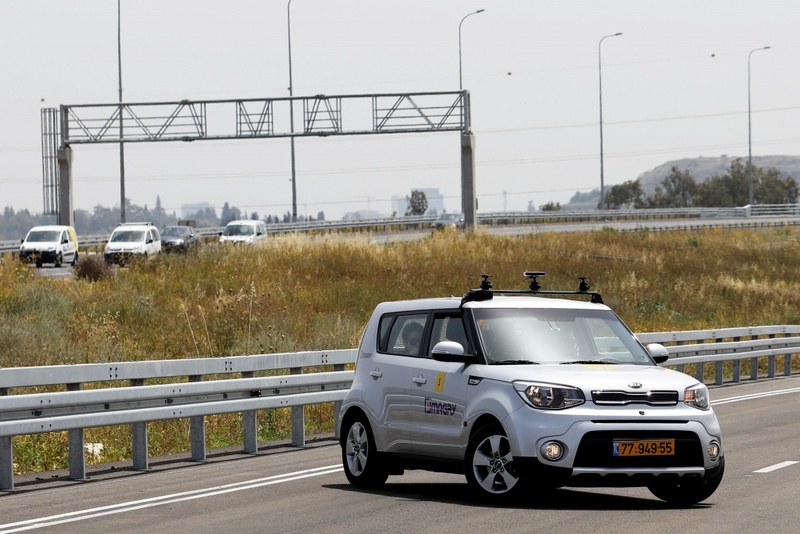 U.S. chipmaker Intel, German auto supplier Continental, Samsung, Daimler, Ford Motor Co and GM are among those to have bought startups or set up their own development centers in Israel. 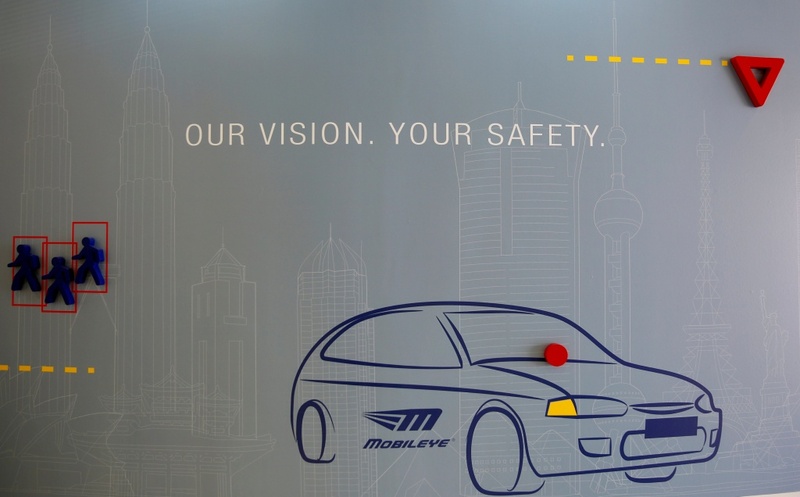 Inexperience in car-making, distance from traditional auto centers and competition from other tech sectors for top staff are a challenge for investors. 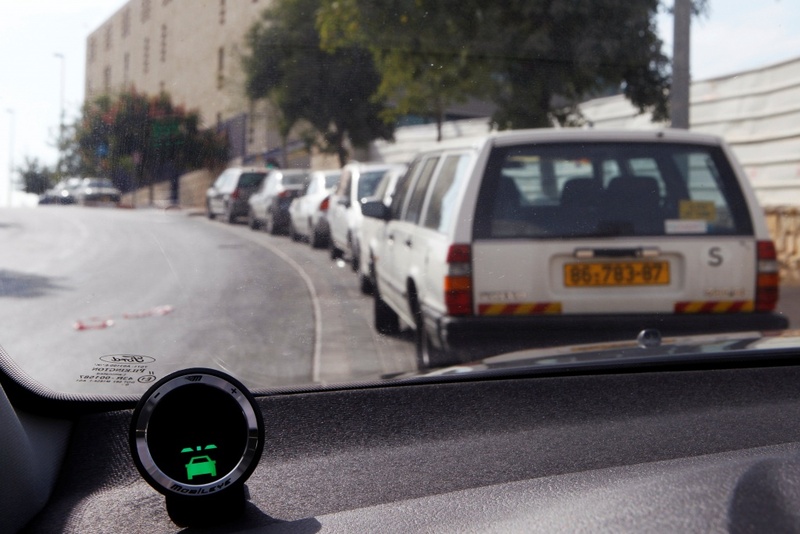 Investment in Israeli autotech including venture capital, acquisitions and joint ventures, totaled $3.5 billion in 2017, said Micki Shapira, a partner at law firm Weinstock Zecler & Co. But Israel’s innovation, often in elite military departments such as the cyber intelligence Unit 8200, wireless sensors, security, location finding and analytics software means it is well positioned to rival Silicon Valley. 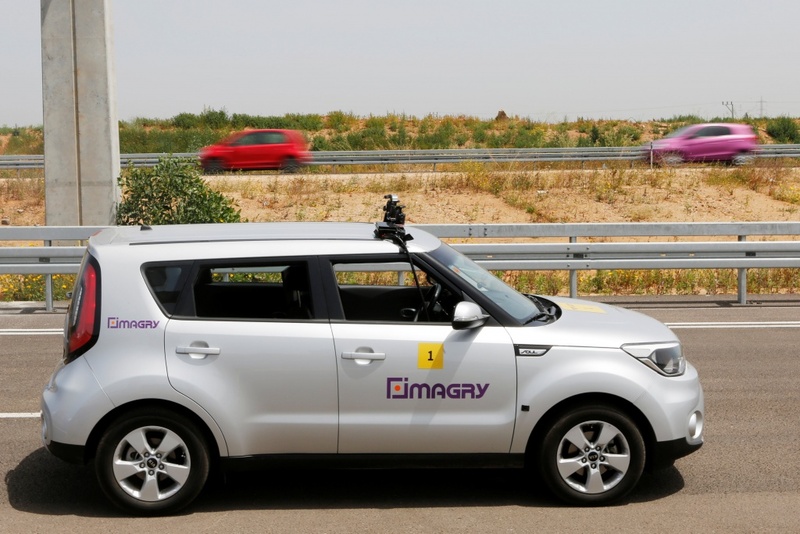 The five-seater, equipped with cameras, infrared and artificial intelligence, kept a safe distance from another car. 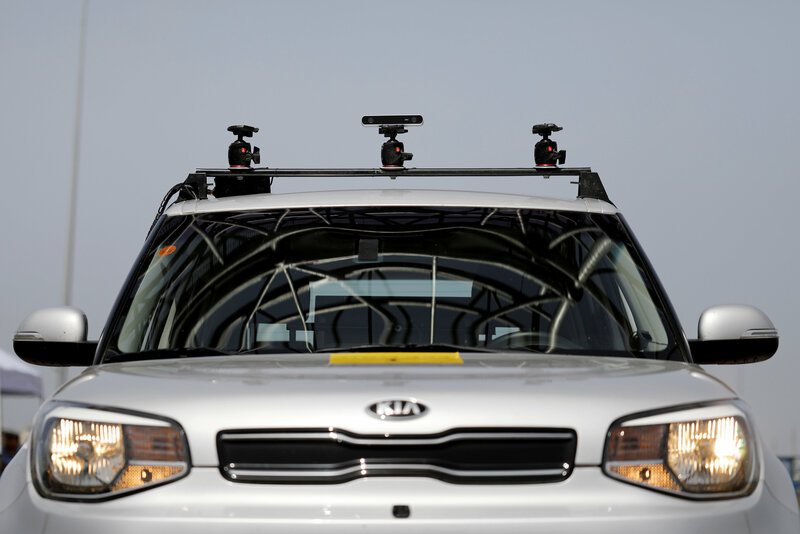 Autonomy – without relying on the expensive laser detection system known as lidar which Waymo and GM use – has become a quest for the industry.